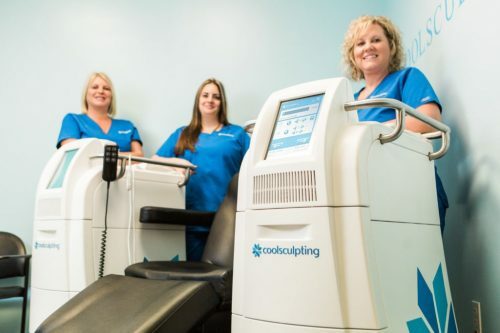 The CoolSculpting® procedure eliminates stubborn fat safely and effectively, without surgery or little to no downtime. This fat reduction treatment is the only FDA-cleared procedure to use controlled cooling to safely target and eliminate diet- and exercise-resistant fat. CoolSculpting results are proven, noticeable, and lasting, so you’ll look and feel great from every angle. 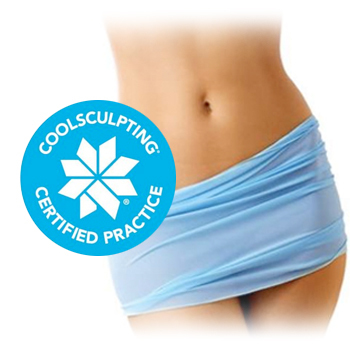 Ocala Plastic Surgery is the area’s CoolSculpting® expert! The sooner you set up your consultation, the sooner you’ll see results in the mirror. 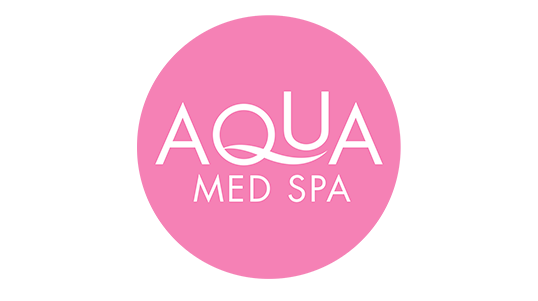 During treatment, it’s easy to sit back, relax and say goodbye to stubborn fat. After we select the area(s) to be treated, the device is positioned on your body and controlled cooling is applied. During your procedure, you may choose to read, check email, or even take a nap. The CoolSculpting fat freezing procedure is completely non-surgical, so you can typically return to work and normal activities immediately. In the weeks and months following your procedure, your body naturally processes the fat and eliminates these dead cells. 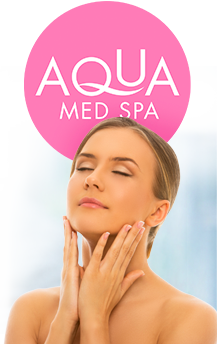 Once the treated fat cells are gone, they’re gone for good – offering you a no-downtime procedure with long-term results. We will develop a customized CoolSculpting treatment plan that addresses your problem areas. Your individualized treatment plan will be tailored to your body, your goals, and your budget. Don’t give up on your body – sculpt it! The sooner you set up your consultation, the sooner you’ll see results in the mirror. Contact us today to find out how CoolSculpting can help you go from Treatment to Transformation™.